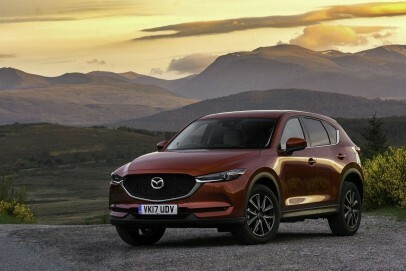 Mazda's CX-5 mid-sized SUV has been thoroughly rejuvenated in second generation guise. As before, it's a good compromise between a Nissan Qashai-style family Crossover and a Toyota RAV4-style SUV, offering good driving dynamics, efficient running costs and decent practicality. This may not be the first car you consider in this sector, but try one and you might just think it to be the best.